Happy Spring to my Fellow Counselors! Spring time in Oklahoma is upon us – our weather becomes a major topic of concern, students (including those in graduate school) are anxious for graduation, and the Oklahoma legislature is in session. It is a time of exciting challenges for our clients, students, and us! While there is no magic wand to wave and restore financial assets, we are not powerless. Now, perhaps more than ever, is the time to become involved in your professional organization! 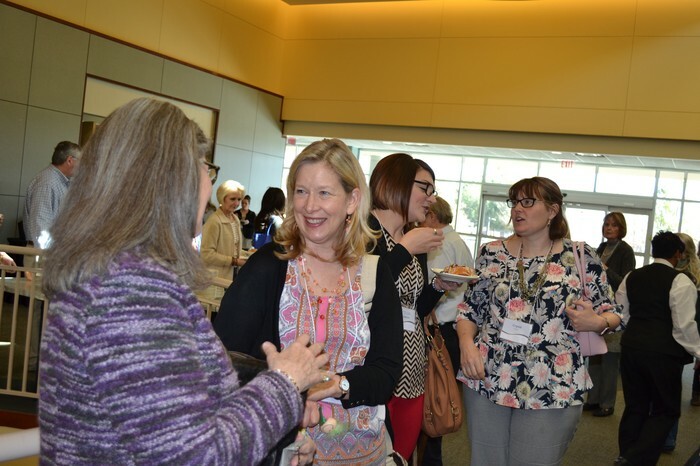 Being an active member of the Oklahoma Counseling Association provides us a means to promote our profession while meeting our individual needs for networking, alliance, and professional development. Our lobbyist, Linda Gray-Murphy, is phenomenal. In collaborative meetings with representatives of other mental health licenses, Murphy is a leader in helping us to understand and problem-solve the various arrows coming from our legislators and rule-makers. 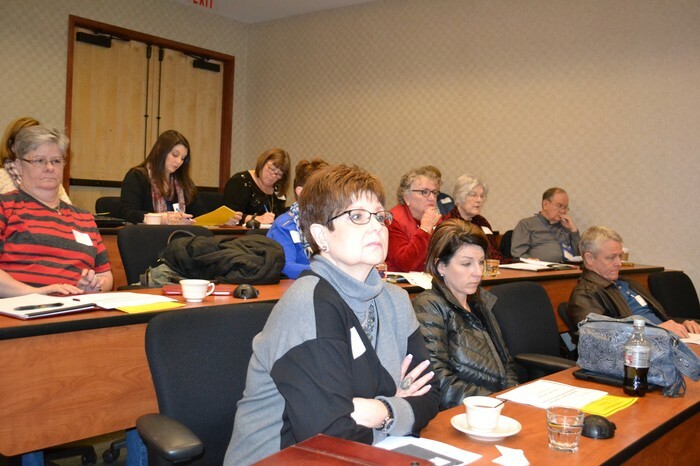 Our Government Relations Committee, led by Georgene Dwyer and Sherry Bynum, and other OCA members have dedicated many hours to protect our profession, clients, and students. Remember that the Oklahoma Counseling Association and each of the eight divisions are the professional organizations for counselors in Oklahoma! 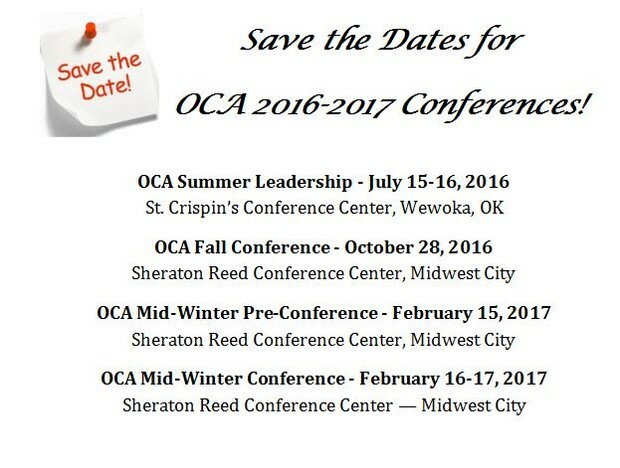 I urge each of you to plan now to attend OCA’s Summer Leadership Conference, July 15-16, 2016, at St. Crispin’s Conference Center. The Summer Leadership conference is one of the best ways to learn more about what is happening with your profession. 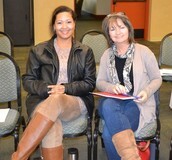 It is also a great way to network and consult with other counselors. 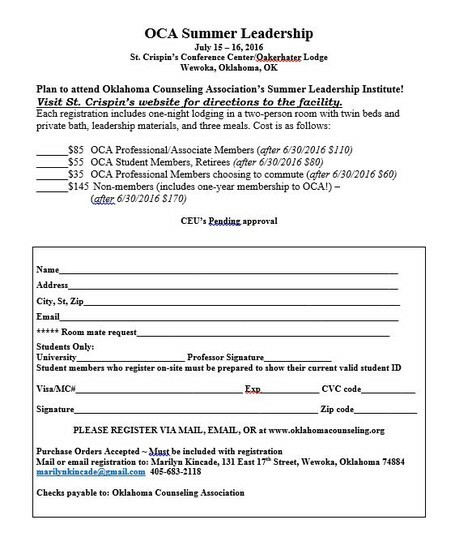 I challenge each of you to invite someone to the Summer Leadership Conference who is new to OCA and/or the profession of counseling. This year’s topic is Putting the Pieces Together. 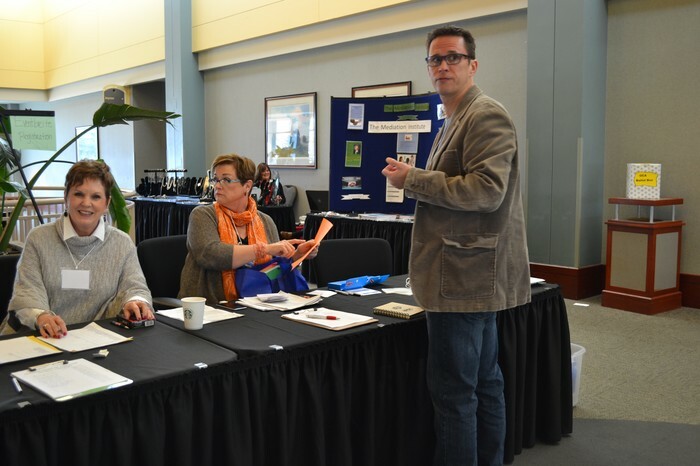 Look for the conference registration in this newsletter, as well as dates for future conferences. So this is Spring – a time when Oklahoma becomes lush and green, a time of new beginnings and putting the pieces together. May we as professional counselors adopt this attitude as we move forward! They Were Families.... written by Connie Fox, Ph.D., L.P.C. 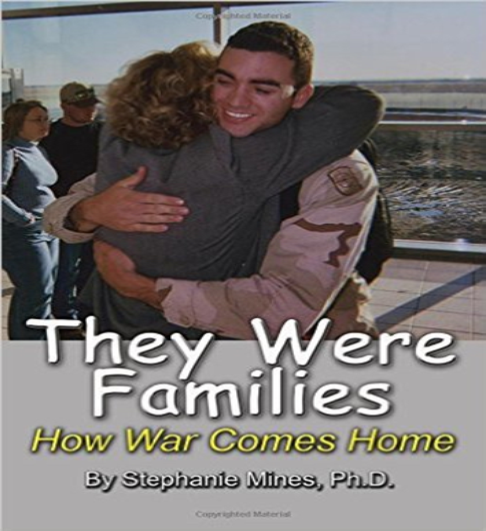 They Were Families: How War Comes Home, written by Stephanie Mines, Ph. D., is a book of hope. Many agree that the physical and psychological suffering of our veterans is seriously overlooked. Dr. Mines boldly focuses on the damage that is passed on to spouses, caregivers, and children when war is brought home. Her book is divided into two important sections. In Section One: The Homeland of War Dr. Mines empowers her readers through education, awareness, and understanding, Dr. Mines explains the process of epigenetic transmission, the process where soldiers are genetically changed by their traumatic experiences, and how these genetic changes can be inherited by their children. She illustrates her findings by weaving the personal stories of adult children who grew up in the confusing, disturbing homes of veterans who returned home with untreated trauma. When Caregiver Stewards stand in protection of children and prevent the ravages of traumatic reenactment in the home, hope springs. I am grateful to Dr. Mines for bringing this essential focus to the needs of the families, and especially the vulnerable children, of untreated trauma. Her passion for this under-served population clearly emerges from her own confusing experiences as the daughter of a World War II veteran. As a therapist who is providing services to veterans and their family members I have an enhanced understanding of the ways that children are affected by their parents' trauma as well as new information about the ways that we can protect them. I strongly recommend They Were Families to any health care providers or therapists who works with military families, and to the parents and caregivers of the children of veterans. written by Connie Fox, Ph.D., L.P.C. Come join us for great food and fun. This presentation addresses the most basic element of ethics, not what is right or wrong, but how to decide: how to make ethical decisions. Toni Wray is a graduate of Southeastern Oklahoma State University. 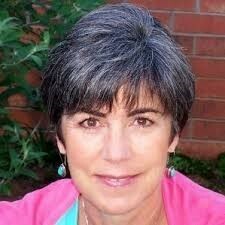 She is a LPC and is certified in Trauma Focused Cognitive Behavioral Therapy. Toni has worked as the owner and operator of A Place for Change in Idabel since it opened in 1998. 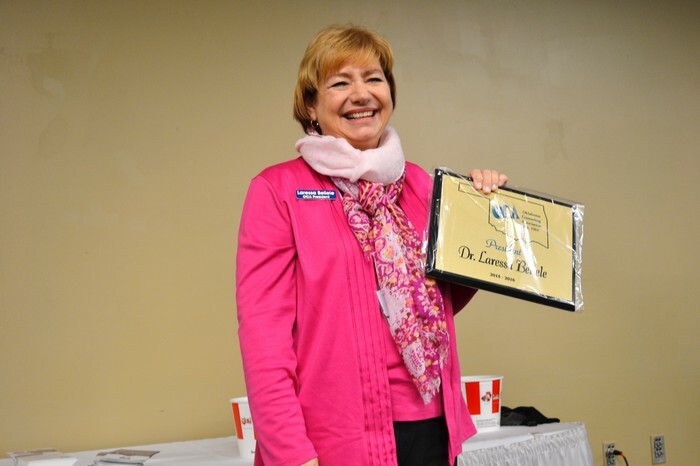 She has served as an adjunct instructor for both Eastern Oklahoma State University and Southeastern Oklahoma State University and for the past five years she has provided professional CEU trainings to other professionals in southeastern Oklahoma. 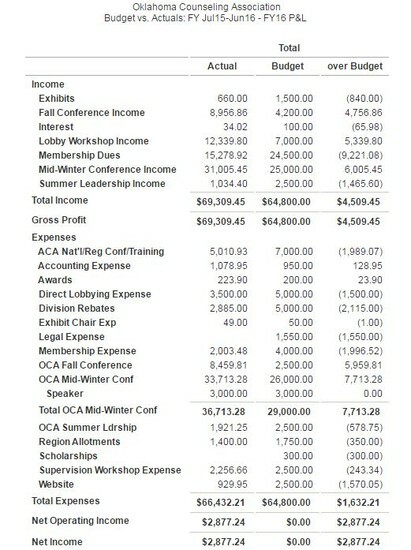 OCA (current) members are FREE (except for the cost of the meal). Non-members will be charged up to $50.00 accordingly to the type of membership chosen (meal/paid separately), the fee will be applied to the cost of joining OCA. It’s a WIN-WIN deal! Renewal Members are up to $50.00 accordingly to the type of membership chosen (meal/paid separately). No additional cost needed. 1. Becoming an OCA Member: (No worries) it’s easy and convenient. Entrées: Fried chicken, Lamb Fries, Lasagna, and Chicken Parmesan. Cost of Dinner: $27.50. Paid Separately from the event price. Tax and Gratuity included. Dessert: Can be purchased on a separate order. Not included in cost of dining package. *Note: This was an Executive Board Decision that this event be designed for Family Style Dining to include Entrées of Fried Chicken, Lamb Fries, Lasagna, and Chicken Parmesan. Each table will be served with bountiful plates of Spaghetti, Salad, Raviolis, Garlic Bread, and Anti-pasta Plate with Tea, Coffee, Tax and Gratuity included in cost of each meal for $27.50. *Ideally, each time we have this annual conference we would like to offer individual dining preference. The standard protocol for growing conference meetings at Pete’s currently is family style dining. Call to Order: The meeting was called to order by OCA President, Dr. Laressa Beliele at approximately 7:30 pm. Minutes: Sherry Bynum moved to accept the Minutes from the Fall Board of Director’s meeting as published in the OCA Newsletter. Ben Noah seconded and the motion passed. 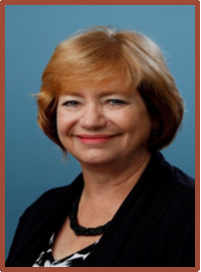 President’s Report: Dr. Beliele reported that she has appointed Deb Brantley as the Treasurer’s Assistant. Deb will work closely with the new treasurer, Leigh Kirby. 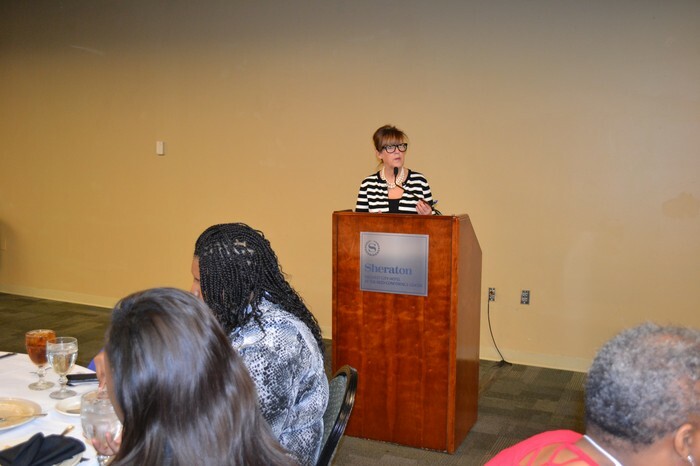 Dr. Beliele reminded the BOD that OCA Summer Leadership would be held at St. Crispin’s this July and that both the Fall and MidWinter conferences will again be held at the Sheraton Reed Conference Center in Midwest City. Exec. 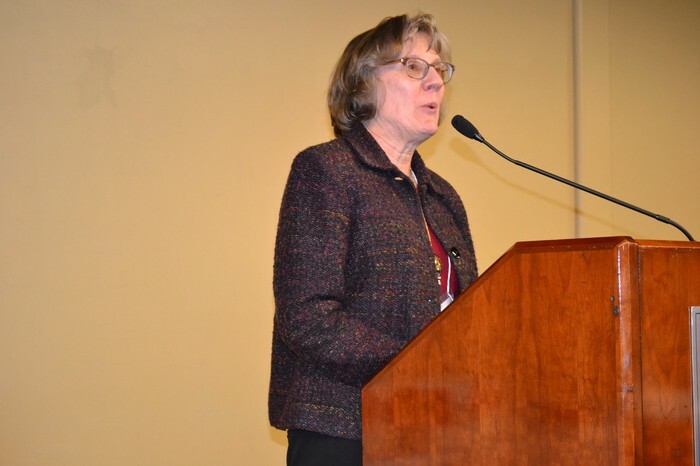 Director’s Report: Marilyn Kincade reported that there is a question on the evaluation form that asks for feedback from the attendees about the Sheraton Reed Conference Center. She explained that this location is financially affordable and very accommodating. She said that we are returning to St Crispin’s for leadership this year because it is more centrally located. She warned that there may be limited room space so we need to register early. Public Policy & Legislation: Sherry Bynum reported that there are several Senate and House bills concerning Medicare that need our support. There are major changes in store for mental health care and they need our support to be signed into law. We need to watch for bills targeting specific groups and be aware of what is happening in Kansas because it could also happen here. 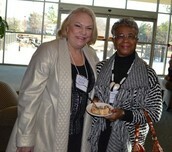 Georgene Dwyer reported that Linda Gray Murphy, OCA Lobbyist, has been very active on our behalf. Consolidation of the Board may become an issue. School counseling issues will also be important to look at. Murphy will provide more information at the luncheon on Thursday about a program we can use to discuss issues as they arise. Dr. Beliele expressed appreciation for the quick responses of Joel and Georgene to changes in Legislation. She asked that we all let Murphy know how much we appreciate her and her efforts. Devon Brotherton stated that it is really something see Murphy “in action”. We were reminded to let all OCA members know that we cannot be lax when it comes to legislation. We must be active and aware. Georgene informed the board that they are meeting to plan a day at the Capitol and that information will be forthcoming. Treasurer’s Report: Dr. Deb Brantley mentioned that the MidWinter conference has a smaller balance than usual and that it was because we used EventBrite for registration and we haven’t received all of the money from them yet. Another thing that isn’t on the report yet is the $800 we received for exhibits. She reported that we came out about $500 ahead on Fall conference. She feels that OCA is doing well financially. She credited the success to the fact that we have had good leadership and have gotten good speakers for our conferences. We haven’t had to get into the money in our CD. Membership Report: Dr. Kelly Collins reported that membership is up. Kelly stated that because she has been appointed to a new position, she will need to find someone to take her place as Membership Chair. 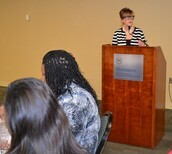 Exhibits Report: Donna Parker stated that she has 11 exhibitors for this conference. Old Business: Dr. Beliele said that EventBrite has worked well but there are still some kinks to work out. We need to figure out how to be more efficient. Laressa explained that last year we faced problems with the takeover of OSCA but we are economically okay. Although we wanted to continue to fight to regain OSCA and its assets, we have been legally advised that to pursue the issue any longer would be very costly. We will move ahead and rebuild our school counselor division, OPSCO. We were reminded that as a safeguard against future coups, we need to have the OCA Executive Director added to all region and division accounts. 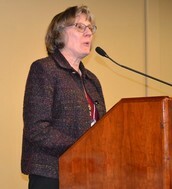 Dr. Beliele also said that we must pay closer attention to region and division bylaws. The OCA bylaws were published in the last newsletter. 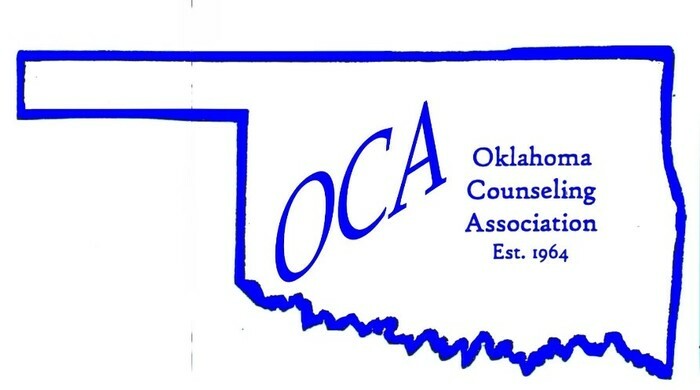 New Business: Dr. Beliele will represent OCA at the ACA Leadership Conference. She has been asked to speak about “being a leader who has experienced challenges” at the conference. The conference will be in Minneapolis, MN. Dr. Beliele mentioned that having the assistant to the treasure on the bank account would be to our advantage. 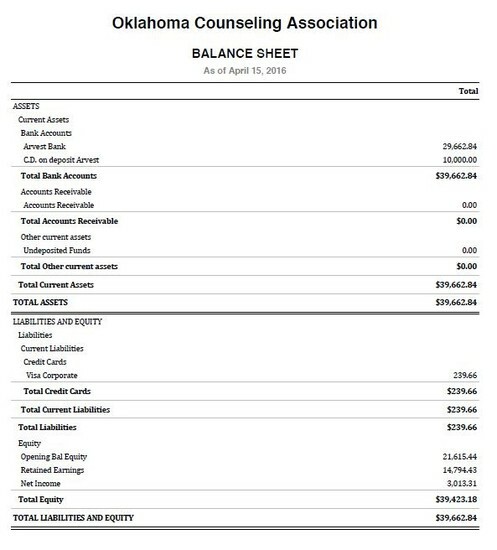 Because the role of the treasurer is so demanding and there is so much to learn, Devan Brotherton moved that the assistant to the OCA treasurer be granted checking account access for the OCA fiscal year 2016-2017. Dr. Beliele reminded the BOD that division meetings would be held Thursday at 5:00 pm. 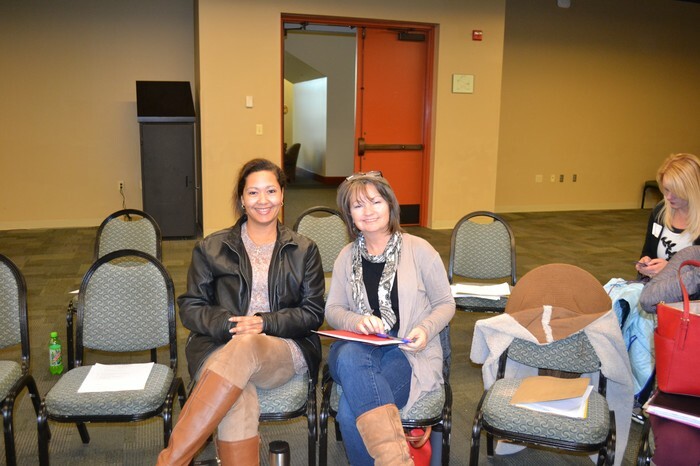 Dr. Marilon Morgan will lead the Multicultural division and Debbie Korff and Terri Frazee will conduct the meeting for OALGBTIC. Both of these divisions are currently without leadership and need to be re-energized. Dr. Beliele reported that we are looking into putting a MEMBERS ONLY section to our website and that Kelly Collins will let us know this summer what that might look like. 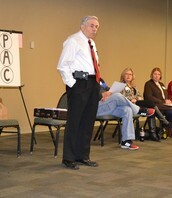 Dr. Ray Quiett stated that he had been doing the Supervision workshops for OCA for a long time and that many folks have helped. He suggested that we start thinking towards the future when someone can’t offer the workshop or that people stop enrolling in it. In the past, money not used to pay for the lobbyist rolled over into the OCA general fund. This left the lobbyist fund empty until the next workshop. He proposed that all of the workshop money raised in the future stay in the lobbyist fund so that there would be money for the lobbyist in “lean years’. It was agreed that that was a sound idea. 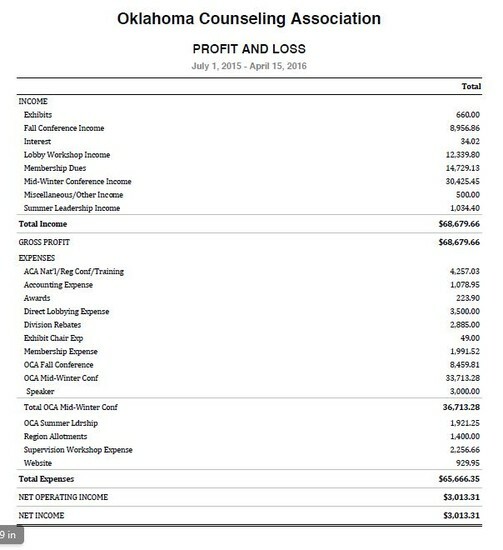 After more discussion, Devan Brotherton moved that the treasurer, assistant treasurer and CPA explore the process of assuring all money given to OCA for lobbying be left in its own fund to be used for lobbying purposes. Sue Gill seconded and the motion passed. Joel mentioned that we need to publicize where the money is going (to lobby for OCA) as it should encourage more membership. 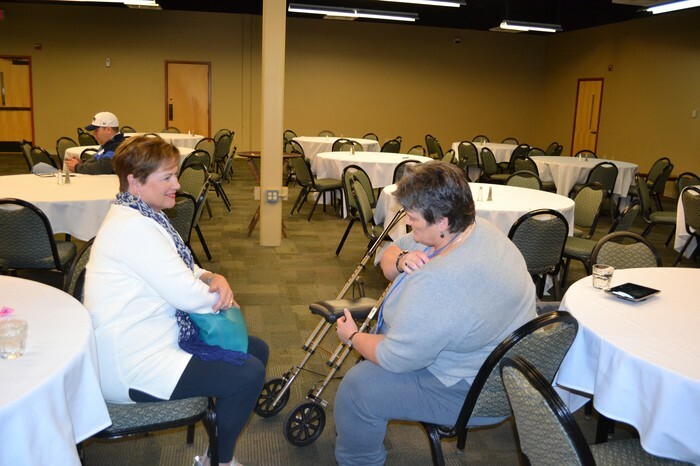 Georgene asked for help at registration Thursday morning. Volunteers are also needed for book sales. The meeting was called to order by President Laressa Beliele. The following items were discussed and approved by the members. 1. Government Relationship Committee to work with legislation issues was appointed and approved. 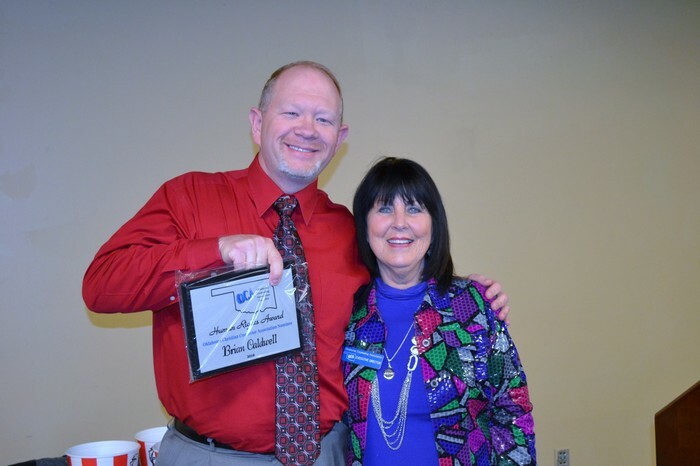 Members are: Georgene Dwyer, Sherry Bynum, Laressa Beliele, Kelly Collins, Todd Palmer, Carl Mothes, and Joel Duncan. As well as OCA Lobbyist Linda Murphey. 2. Rebecca Webster passed the “Empty Plate” which collected $450.00 plus. It was donated to the NAMI organization in Oklahoma City. 3. Election results were announced. 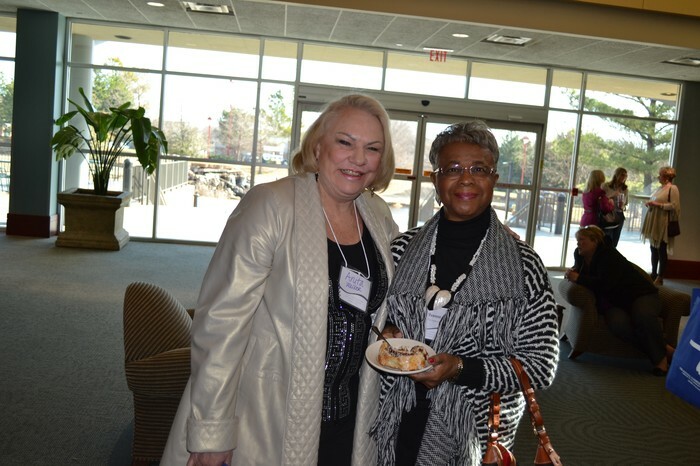 Alice Caldwell won the election for OCA President Elect-Elect and Leah Kirby was the recipient for OCA treasurer. 4. 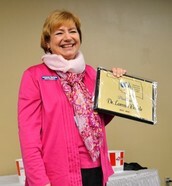 OCA awards were presented by Executive Director Marilyn Kincade. The following were awarded: Human Rights Nominees were OCCA Brian Caldwell; OKMHCA Suzie Price; OAAC Sherry Bynum. Sherry Bynum was the recipient of the 2016 OCA Human Rights Award. 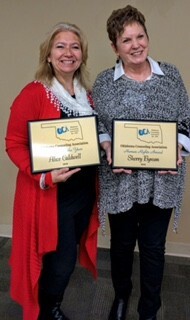 OCA Counselor of the Year nominees were: Southeast Region nominee Alice Caldwell, Central Region nominee was Charlotte Hunter. The recipient of the 2016 OCA Counselor of the Year was Alice Caldwell. 5. The OCA Board of Directors with advisement from ACA appointed Laressa Beliele to serve as President for the 2016-2017 term to replace President-Elect Karen Linstrum who resigned the position due to moving out of the state. "Thanks to all of you who serve as a leader in OCA"
Thanks to all of you who serve OCA in a leadership role. You are to be commended for your time and effort. Without you OCA could not have maintained as an organization since 1964. Oklahoma is not the only state struggling with counseling issues. This year has been another year of struggles dealing with our State government officials. Thanks to Georgene Dwyer and Sherry Bynum for serving in that role along with lobbyist, Linda Murphey they are to be commended in their timeless efforts. President Beliele is to be commended for her willingness to serve another year as president of OCA. 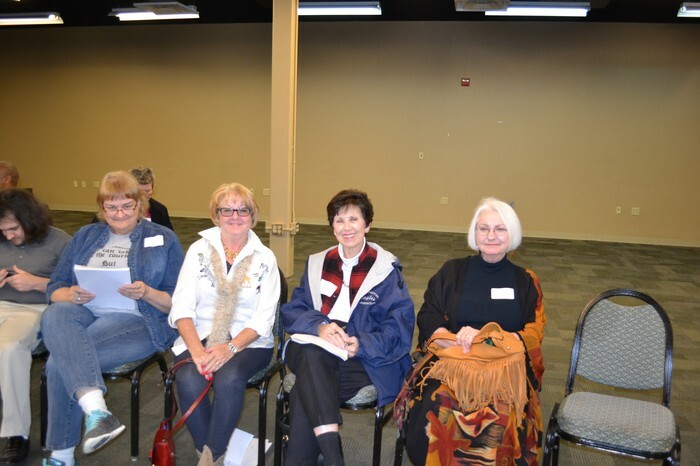 Others who have spent timeless hours and energy for OCA are Kelly Collins with membership, Debbie Korff, newsletter editor, Deb Brantley as treasurer, as well as all other members and officers of each division and region. Especially thanks to all new members. Also thanks to all members who stepped up and presented at conferences this past year. OCA has a wealth of expertise and knowledge among our members. YOU ALL DESERVE A ROUND OF APPALUSE FOR TIME SPENT HELPING TO IMPROVE OCA AND THE COUNSELING PROFESSION. Keep up the good work. The ACA Conference in Montreal was successful even though the weather was not accommodating. 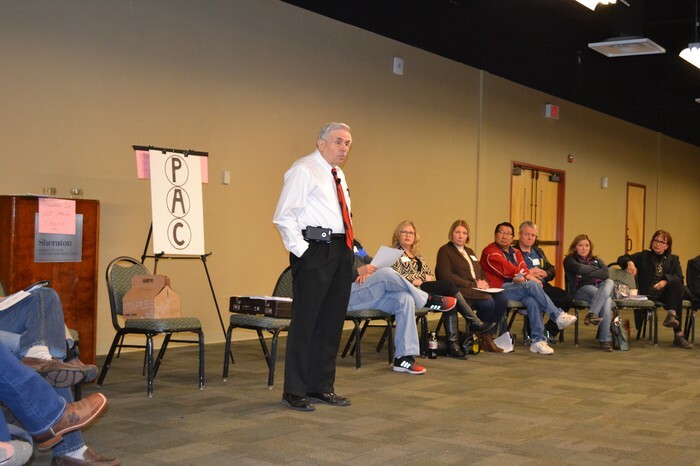 Those of us who were able to attend were rewarded by being able to network with other states and learn about their struggles as a State organization. Thanks to OCA for allowing us to attend. SEE YOU AT SUMMER LEADERSHIP IN JULY! 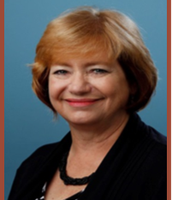 Special thanks to Donna Mastalir for assisting with this edition of the OCA Newsletter.